IMG distributes high-quality maintenance products in over 25 countries around the world. We are the home of innovation in the specialist chemical industry. From our UK base we research and develop advanced new products that help businesses around the world run smoothly. 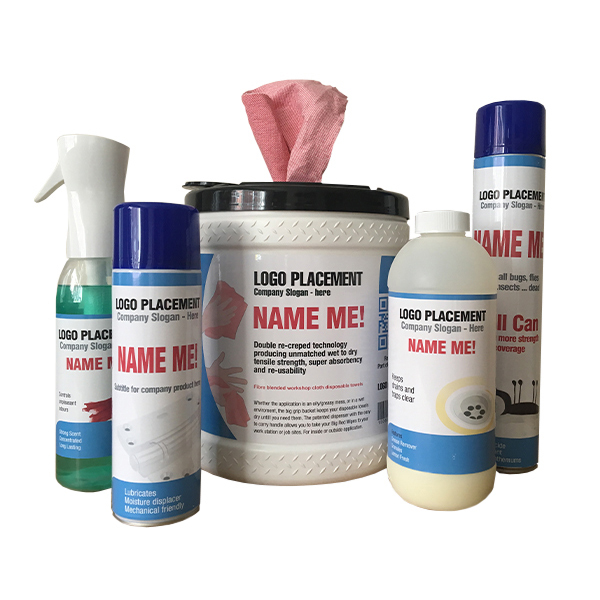 Our wide range of high quality products covers every maintenance need with new products added regularly. We can offer distributors the whole range of IMG products. 60% of the business is Private Own Label. Central to this is a wide range of wipes including hand cleaning, sanitizing, disinfecting, graffiti removal and metal cleaning.